The Finalists make their final plea to be crowned Rock Girl at The Rave. After a fun and exciting 2017 campaign, the Rock Girl Challenge came down to this, Milwaukee! The Vote Rock Girl 2017 Finalists you helped choose endured the Casting Calls, Fan Votes, Front Room Photography Photo Shoot, and Challenge Nights to get to this event -- the 2017 102.9 The HOG Rock Girl Finale at The Rave -- featuring live performances by Wisconsin's own Rockers, Boxkar, and Canadian Rockers Never Say Die. 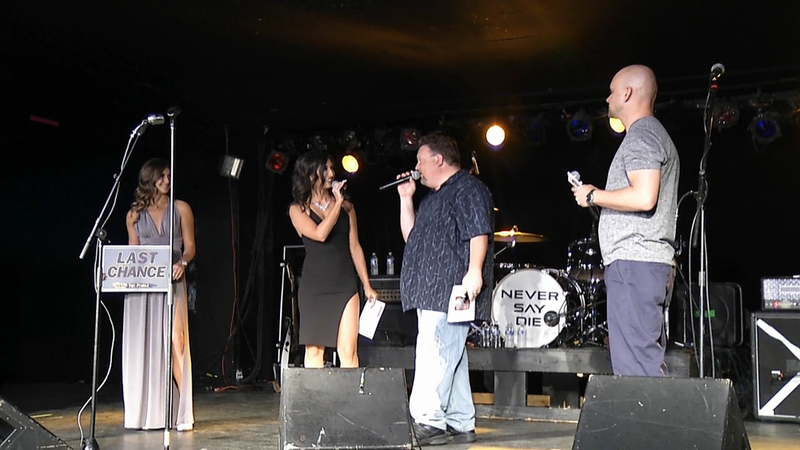 The Finalists make their final appeal to the crowd and judges why they should be crowned the 2017 Rock Girl. Who makes the best plea?